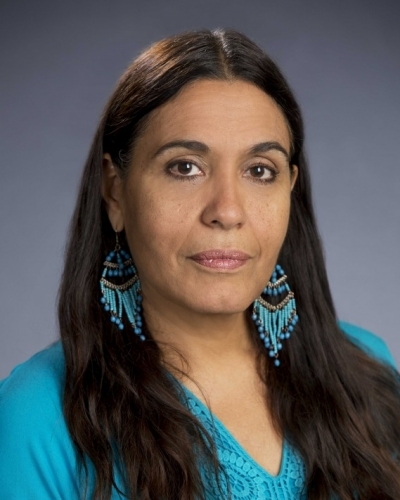 Dr. Haydeé Marie Rodríguez, received her Ph.D. from the University of Texas at Austin in Curriculum & Instruction with specializations in Bilingual Education, English as a Second Language (ESL), and Anthropology. She teaches English as a Second Language (ESL) Methods, the Spanish for Bilingual Educators courses, and is a Coordinator for the bilingual education professional development sequence cohorts. Dr. Rodríguez coordinates the ESL Methods course for all education majors. 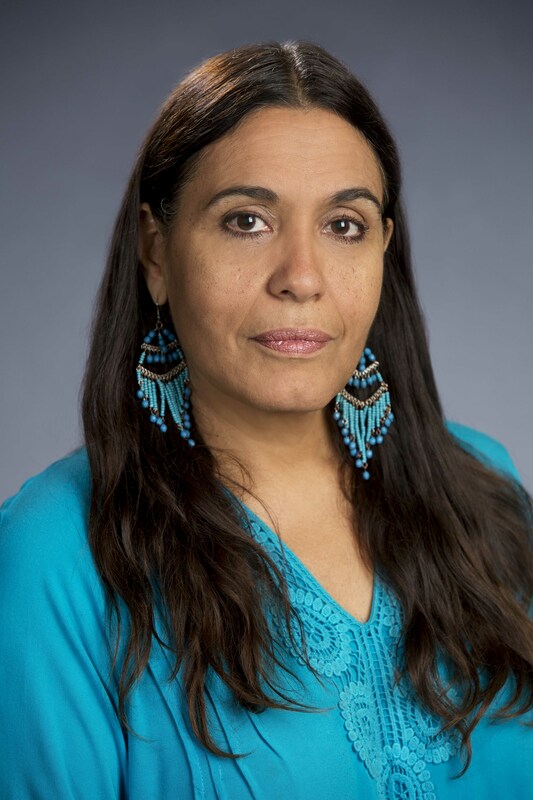 Her current work focuses on bilingual education and ESL teacher preparation and the induction and mentorship of novice bilingual education and ESL teachers.